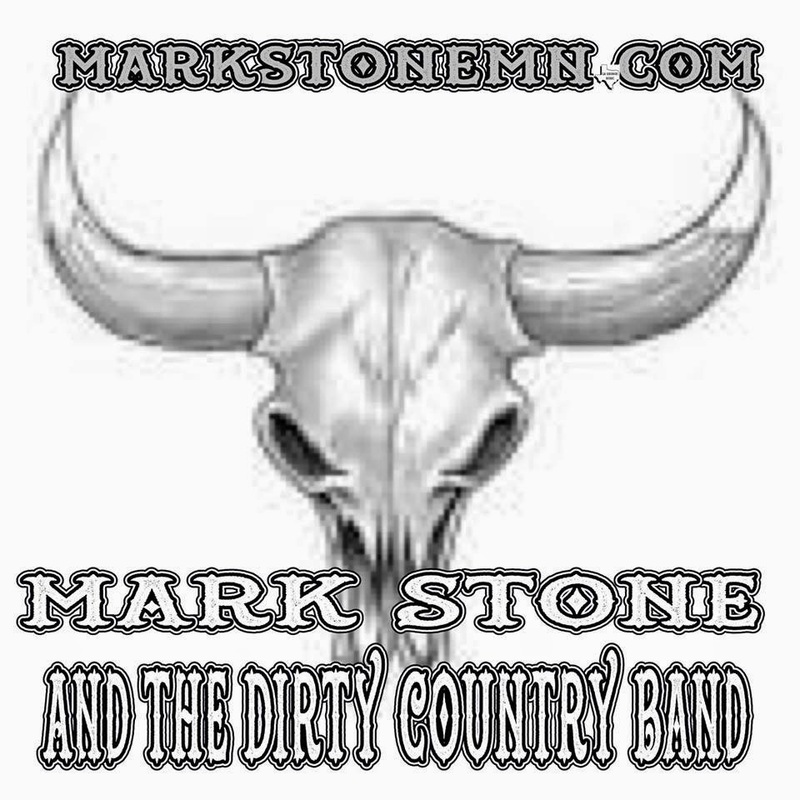 Rock Review Phil: Mark Stone and the Dirty Country Band "The Sequel"
Mark Stone and the Dirty Country Band "The Sequel"
I know, it’s confusing, but I was both intrigued and curious by the offer, especially since Mark Stone lists artists such as grunge legends Alice In Chains, southern rock greats The Charlie Daniels Band and country rock royalty The Eagles as influences, all are three of my absolute favourite bands, as well as other influences spanning from country to southern rock. The opening track, based on the order they were sent to me by Mark Stone, is Living the Dream and it’s not what I had expected. I was sold to think the Dirty Country Band would be a complete dirty hard rocking roadhouse band, but Living the Dream is actually a light-hearted country rock tune with some really nice melodies, plus some sludgy sounding guitars to add some grunge influence to the sound, but all in all Living the Dream is a pretty solid melodic rock song, and it made me wonder how much more about the band I was wrong about. Living the Dream would prove to be an interesting choice as the opening track seeing as how the following track, Lost Weekend turns up the rock, making for a unique mixture of hard southern rock and even some alternative influences, and is the polar opposite of the opening track. This then leads in to Mudder Trucker which is something like what I’d have expected from the band before having listened to the first two tracks. This tune has the roadhouse blues attitude of some of my favourite classic rock songs, reminiscent of songs by ZZ Top or The Doors just with the guitars distorted FAR more. 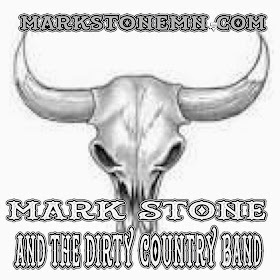 My Neck of the Woods takes a slow and creepy sound while No One’s Leaving brings back the country influence; it even adds some fiddle and steel guitar to the mix, further showing the capabilities of Mark Stone’s music writing. Actually, No One’s Leaving is probably one of the best songs on the album, because it is completely different; it’s the only tune that doesn’t have the sludgy guitar sound and it’s the closest to a country song without a really being a country song. It reminds me of a John Mellencamp song, but I think that’s cause the sound of the fiddle reminds me of his song Cherry Bomb. I think they call it “heartland rock” (they really have a sub-genre for everything, don’t they?) and I think that’s a good term to use to describe No One’s Leaving. The last of the six tracks (again, based on the order in which I was given them) is the song She Like’s Dixie, an obvious double entedre, and really the only dirty song on the album which is a pleasant surprise. The song is unquestionably the fastest song on the album, with its “Chuck Berry” riffs and never ending drum pounding, this song is definitely the perfect finale for the album, and I hope that when the full album is released, this remains the album closer, because it has everything I like in a closer, it opens your eyes and leaves you wanting more. My favourite part of the song is the inclusion of the old classic “Dixie” (better known as the car horn for the General Lee on Dukes of Hazzard) in its guitar solo, I just thought that was very clever. If I have one complaint, and I do, it’s in the production of the drums, particularly the hi-hat, which comes out much louder than everything else. Aside from that small detail, I really wasn’t sure what to expect before listening to these songs, I had my thoughts on what I was in for, but I’m pleased to say that my expectations were exceeded after having listened to all six tracks. I was expecting a dirty hard rocking roadhouse band, but I got some terrific well written songs that really did blend many more modern rock styles with country influence like I’ve never heard before, going from “heartland rock” to heavy grungy roadhouse blues and not caring what listeners think. I look forward, as I recommend others should, for the full album when it comes out. “Living The Dream” –­ This is one of those cases where all of the songs sound relatively different from one another, so a highlight isn’t the easiest to pick. The reason I picked Living The Dream is, while I don’t necessarily think it should be the opening track (it lacks the punch) I do think it’s a good first song for people who want to get an idea of the band to listen to, because they may be thinking what I initially thought the band would sound like, “dirty country,” in which case I’d recommend listening to Mudder Trucker, but I think if someone listens to the mixture of sludgy guitars and relatively soft country influences, they’ll see there is so much more to the band. Of course I choose the one song that there is no video on YouTube for, but you can listen to it on the pre-sale link.